A study on depression published in The American Journal of Psychiatry made a remarkable discovery. 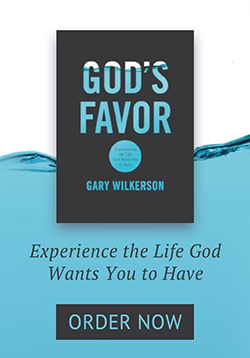 People who had a relationship with God showed a 76 percent decrease in major depression when compared to their parents who had also struggled with mental illness. Certainly, this doesn’t mean that believers never struggle with clinical depression or dark nights of the soul, but it shows that Christ’s ongoing, redeeming work in our lives has very tangible impact. For many Christians who do wrestle with mental illness, frustration and despair can easily overwhelm our sense of God’s presence in our lives. 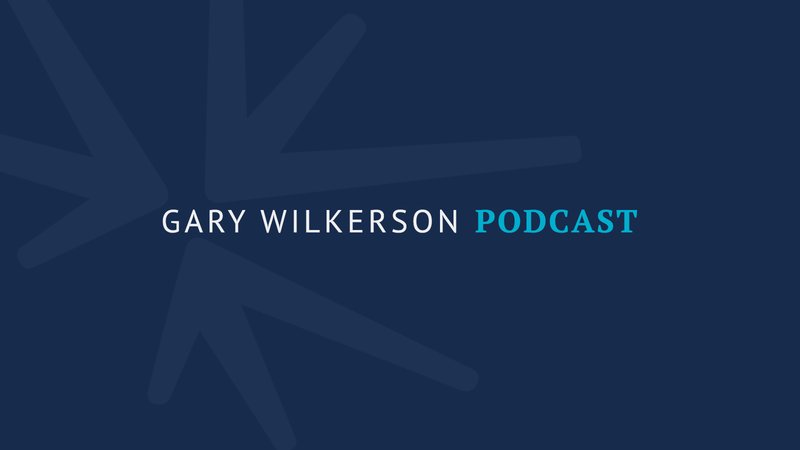 In this episode, Gary Wilkerson discusses biblical ways that believers can seek healing and restoration from depression. Most importantly, he offers encouragement to those who may feel as if they are fighting alone. God is walking right alongside us, even in our darkest hours. What are some things we can do to maintain spiritual health in difficult times? What is the importance of a father’s blessing? What is the benefit of having elders in our life?